2017 Participation Map. There are no teams in the Upper Penn. 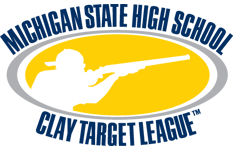 Michigan – 469 students from 23 Michigan high school teams are participating in the Michigan State High School Clay Target League’s (MISHSCTL) 2017 spring trap shooting season, which began April 2nd. 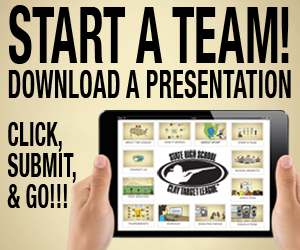 Last year there were 97 students on 7 teams. Upon completion of the Spring League, all student athletes are invited to participate in individual and team competitions at the 2017 State Tournament. 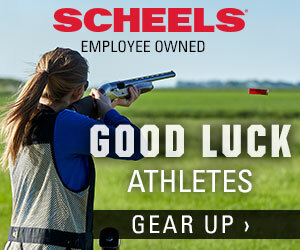 The event is scheduled for June 17th at the MTA grounds in Mason, MI. Conferences are determined by team size. This year, the 23 competing teams have been divided into 4 conferences.